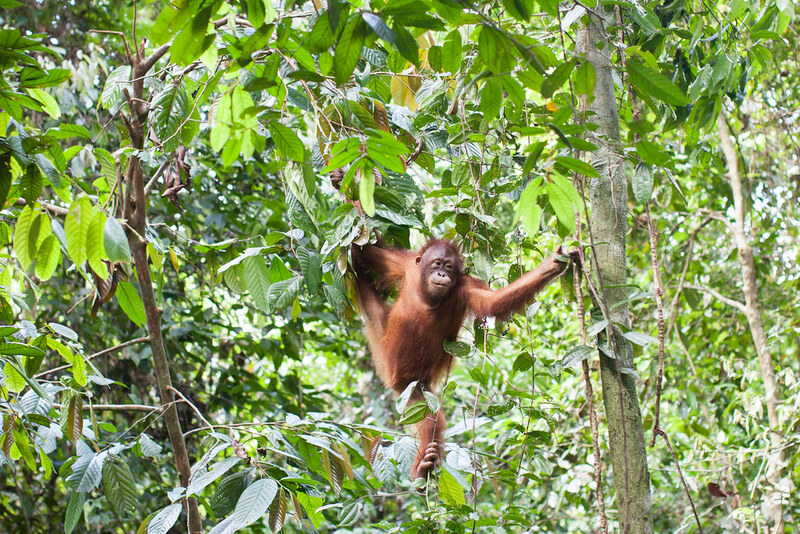 The reason many people bite the bullet and book a flight to Borneo is to see orangutans in the wild and who can blame them, that’s one of the reasons I wanted to visit Borneo so badly. But it’s not just orangutans you’ll have the chance of seeing. 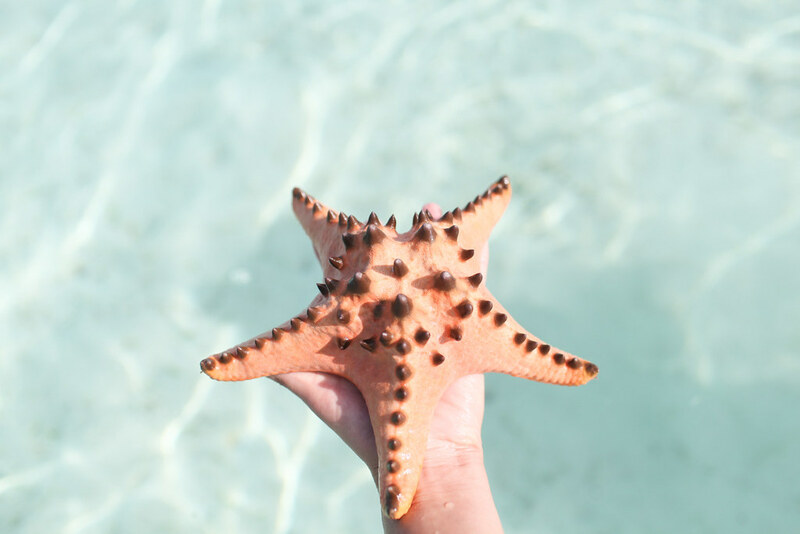 On land you’ll have the possibility of seeing Pygmy elephants and sun bears and underwater you’ll be able to swim with turtles and maybe even leopard sharks. Kinabatangan River is a mecca for wildlife lovers who have the chance to see orangutans, proboscis monkeys, hornbills and elephants in the wild. From sunrise river cruises to night safaris, you can embarks on as many boat trips as you like to maximise your chances. 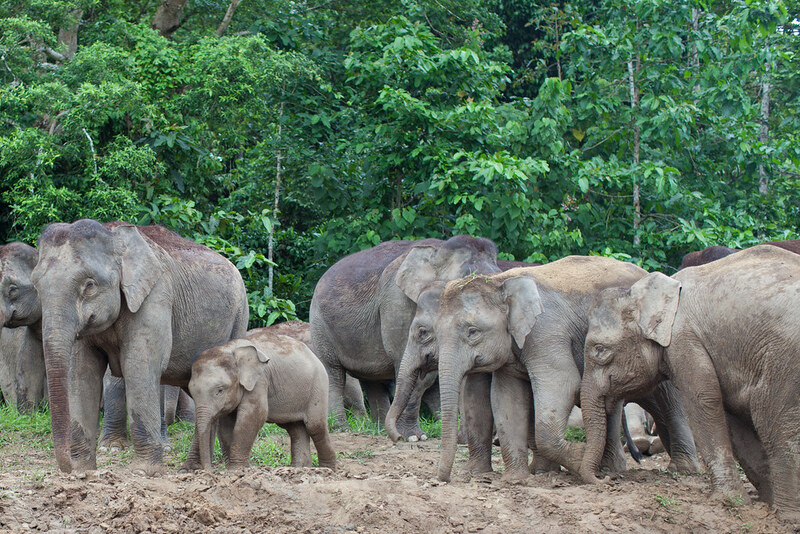 The highlight for me was seeing a whole herd of Pygmy elephants, the smallest species of elephant in the world. 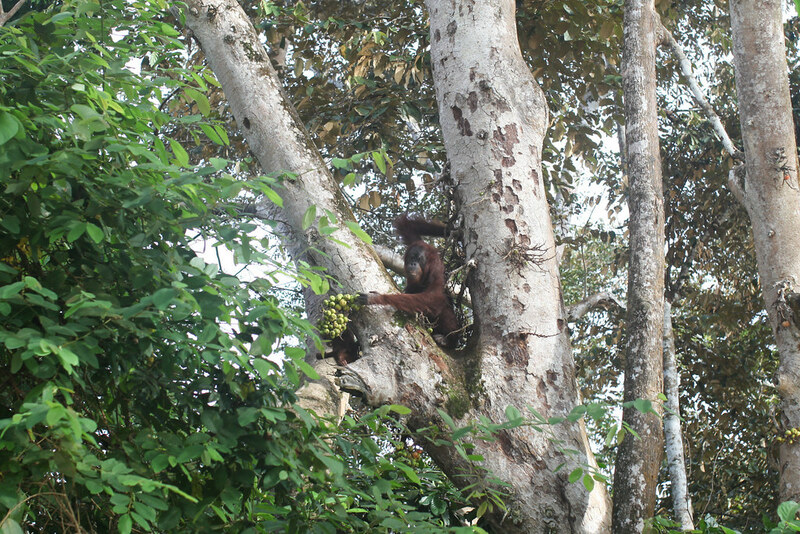 Danum Valley is one of very few places in the world where you can see orangutans in the wild. 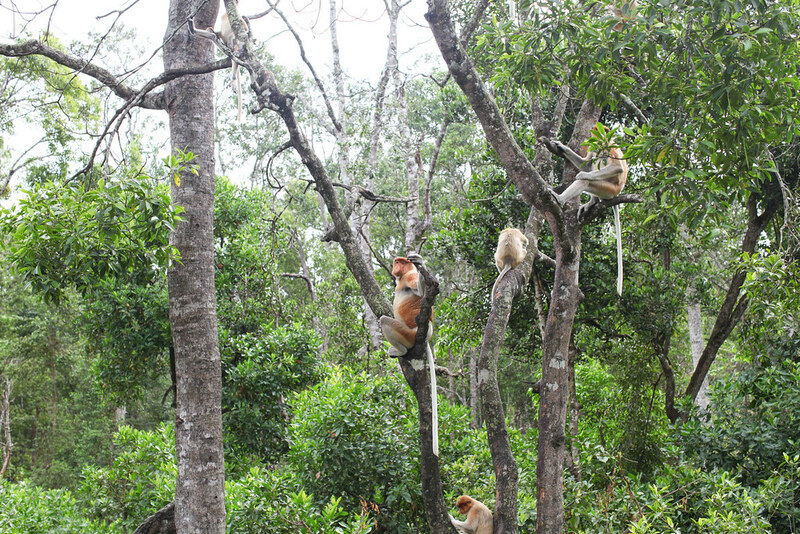 All types of monkeys can be seen swinging between trees from red leaf monkeys to tarsiers.Those who are really lucky might also spot an elephant or a very rare Sumatran rhinoceros. If you want to secure your chances of spotting an orangutan in Borneo, then this is the place to come. The orangutans here have been rescued from the wild and have plenty of space to roam free before they’re ready to be released back into the wild. Proboscis monkeys with their potbellies and elongated noses are possibly the strangest looking monkeys in the world. You can see them everywhere in the wild, but if you want to see them up close, I’d recommend visiting the sanctuary in Sepilok. 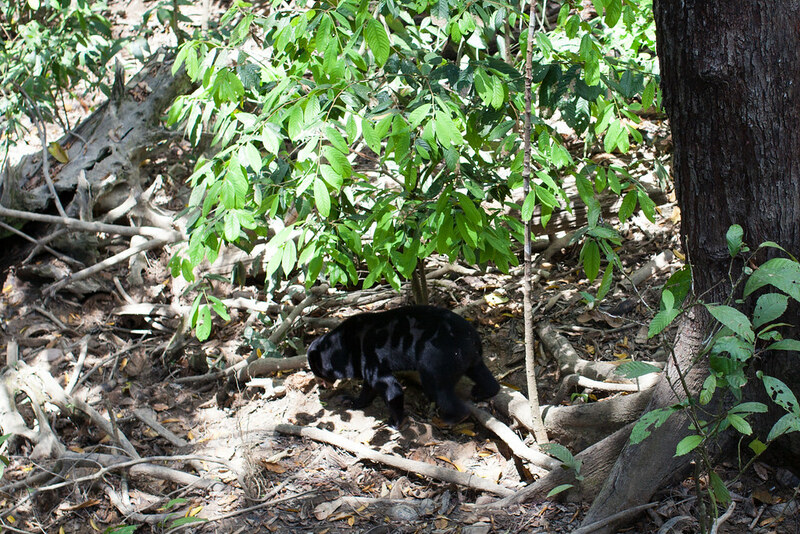 Don’t be fooled by their sweet nature and small size, sun bears can still be dangerous. All of the sun bears in the rehabilitation centre have been rescued from people who have caged them and attempted to domesticate them. Starfish and sea turtles encircle this idyllic island, located in the Celebes Sea. If you’ve come to Borneo to swim with sea turtles, then skip the touristy turtle island and come here instead. 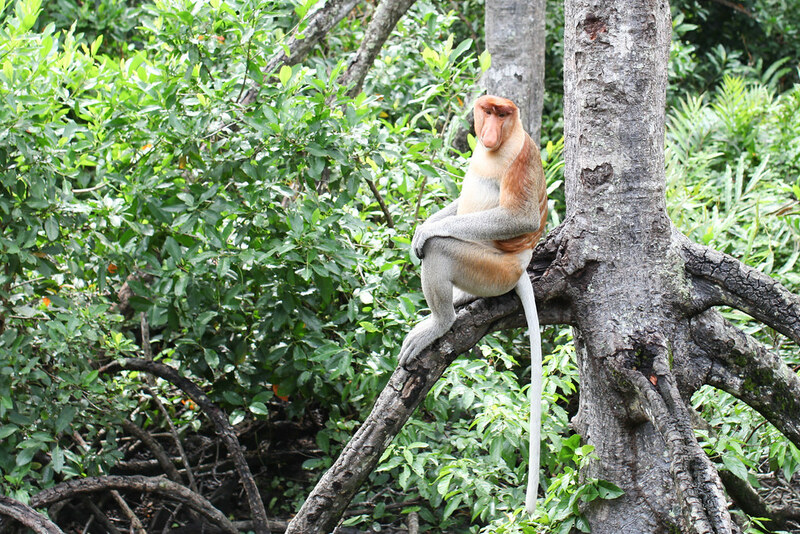 You’re pretty much guaranteed to see proboscis monkeys at Bako National Park as well as macaque and red leaf monkeys. There are plenty of hiking trails which pass through the forested interior and offer panoramic views over the sea stacks. 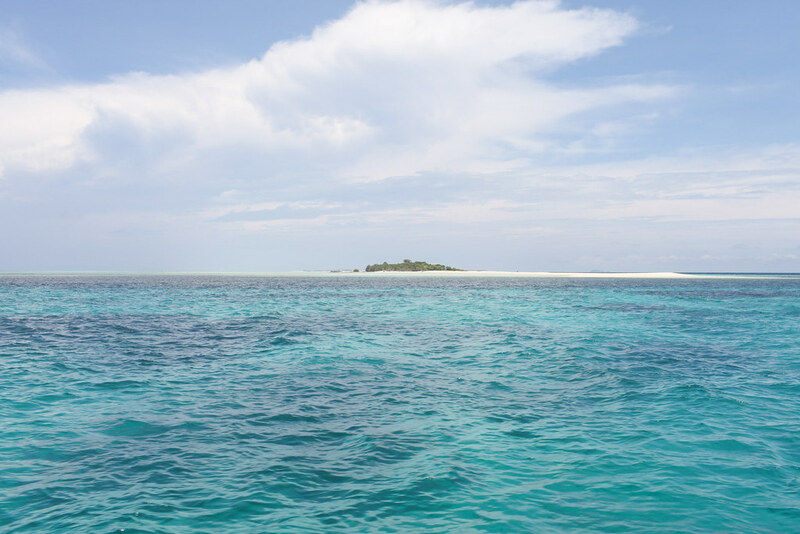 Sipadan is one of the best diving sites in the world with the possibility of seeing all types of sharks from leopard sharks, white-tip reef sharks, grey reef sharks and scalloped hammerhead sharks. You’ll need to be PADI-certified if you want the chance to see this vast underwater life.